Northeast Ohio gas prices are down by nearly three cents this week to $2.392 per gallon, according to AAA East Central’s Gas Price Report. Gas prices are less expensive on the week across the Great Lakes and Central region, including in Ohio (-8 cents) which was amongst the largest weekly changes in the nation’s top ten markets. 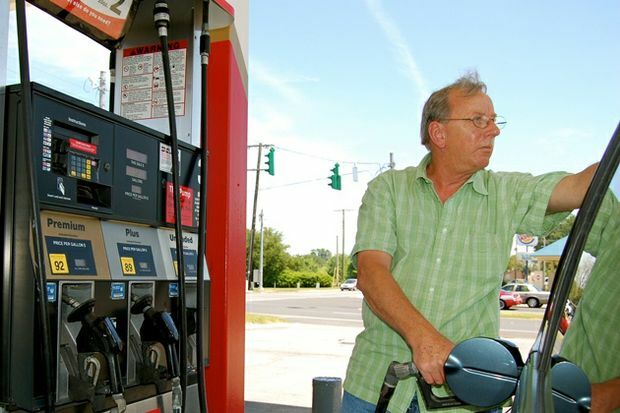 At $2.37, Ohio is selling the cheapest gas in the region and the 7th cheapest in the country. At $2.58, the national gas price average has decreased for the first time week-over-week this year. Today’s price is 3 cents less than last week, 6 cents more than a month ago and 30 cents more than a year ago.